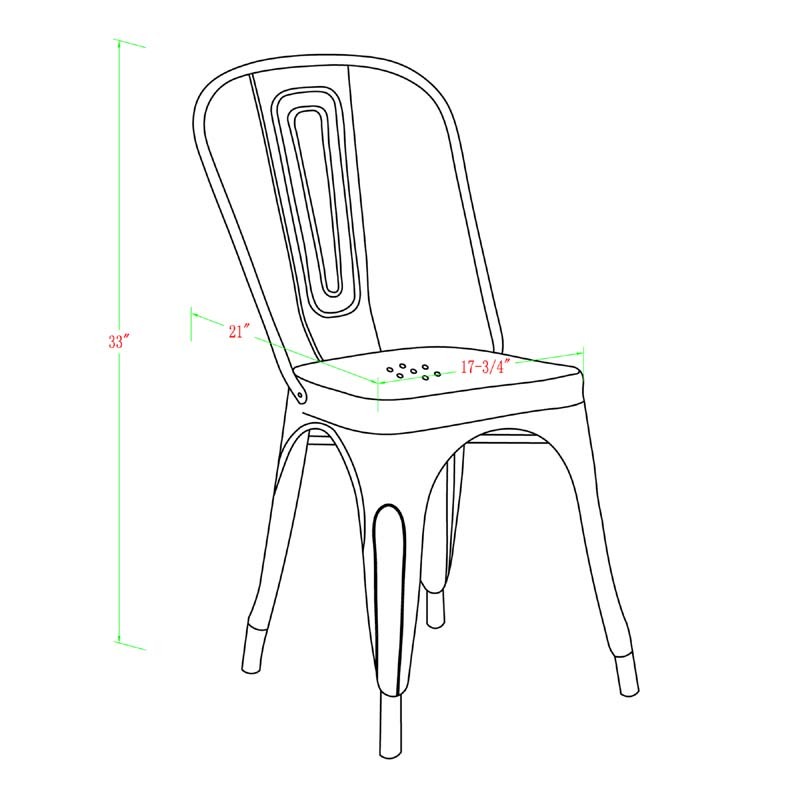 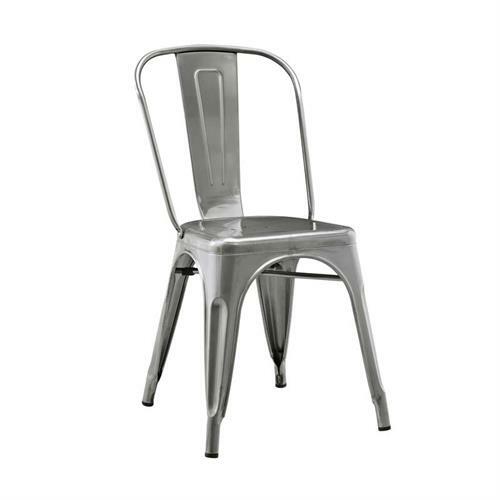 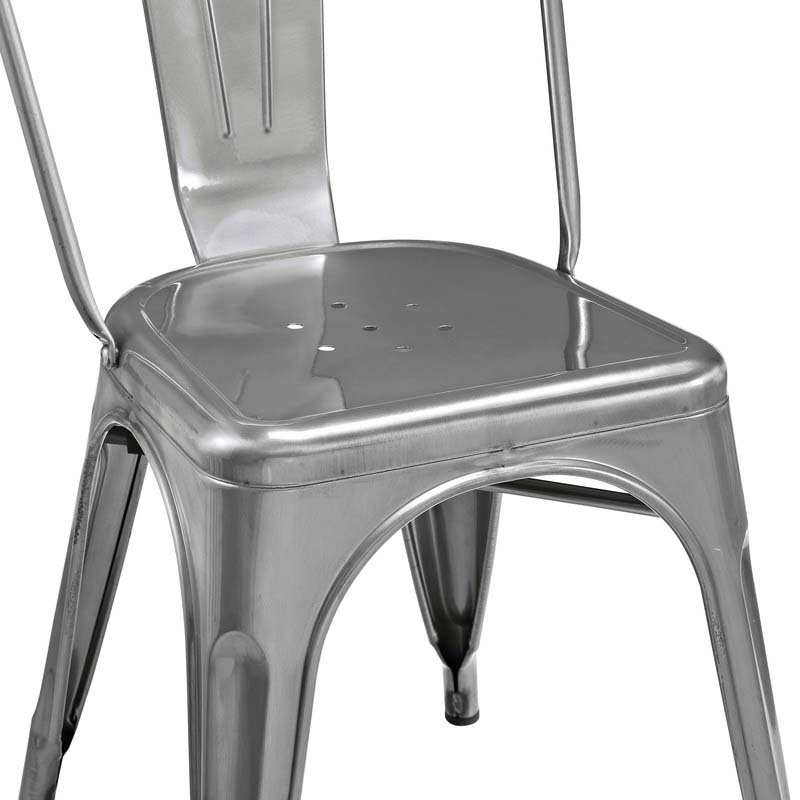 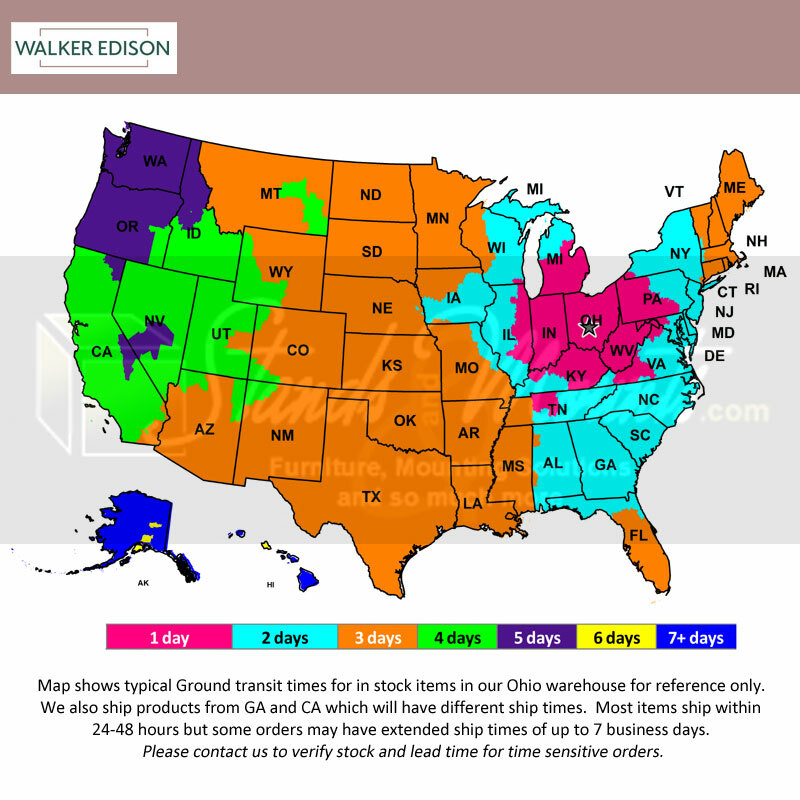 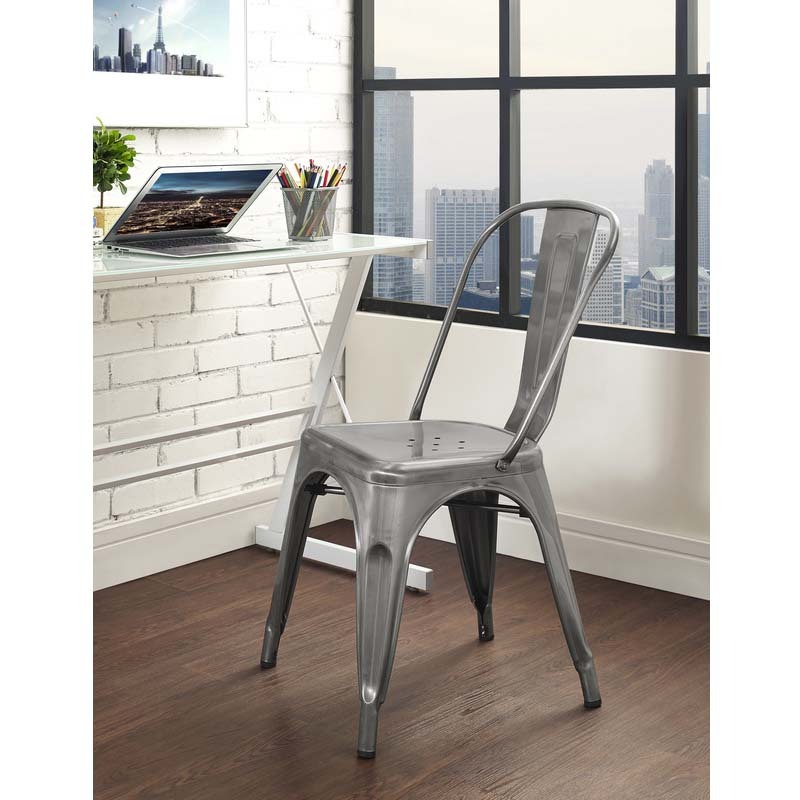 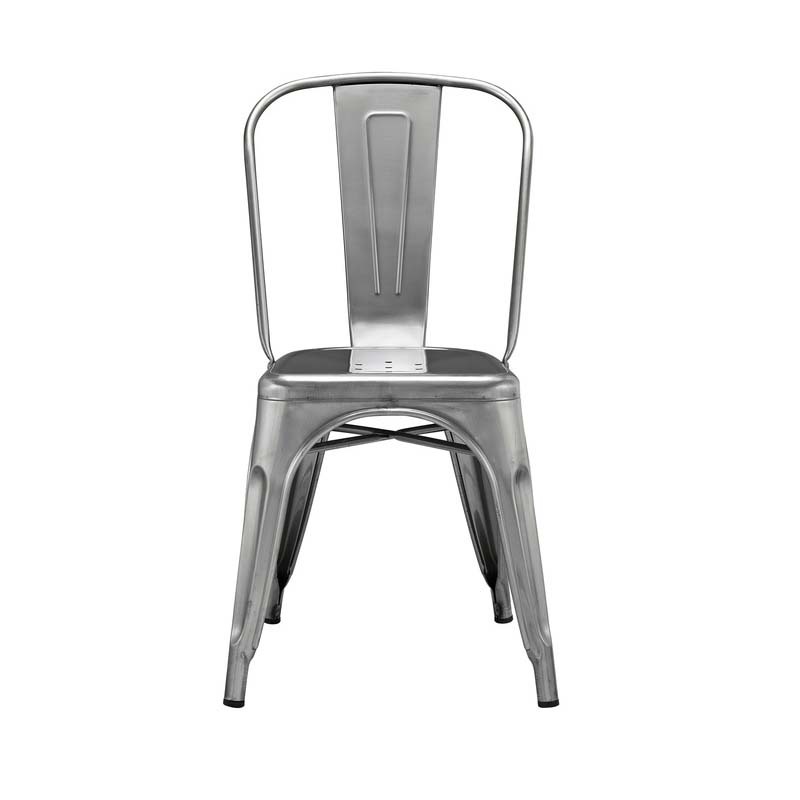 More on the Walker Edison Single Metal Cafe Chair (Gun Metal) CH33MCGM below. 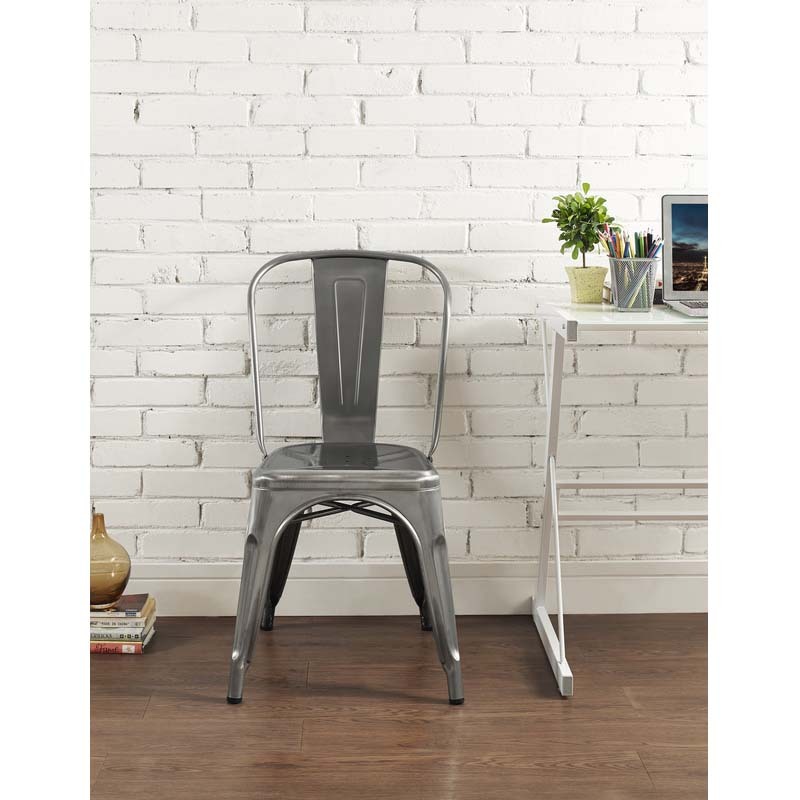 Available in a variety of bold colors. See related products below.